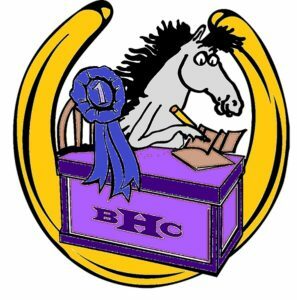 Weclome to BHC Horse Show Management! We are home to a growing list of Horse Shows on the East Coast. We pride ourselves in providing safe, friendly and fun competition that is welcome to equestrians of all levels! If you are looking to compete yourself, or to hold a competition, we offer a wide level of shows and services to fit your every need.